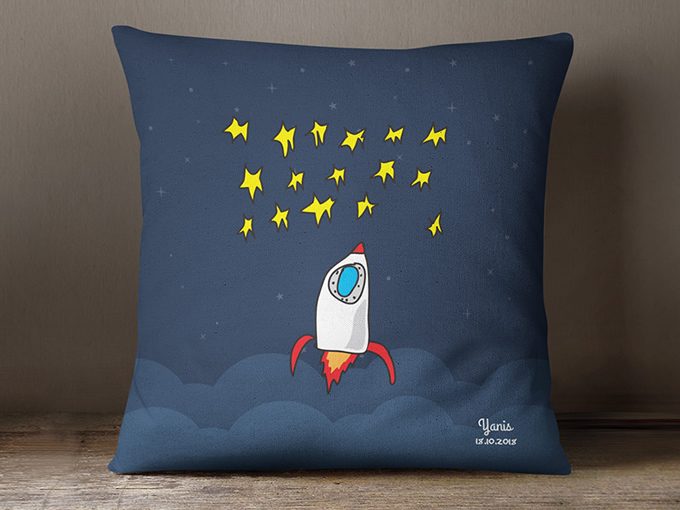 A brand new concept that turns your kids' doodles into DESIGN, creating UNIQUE cushions in the process. 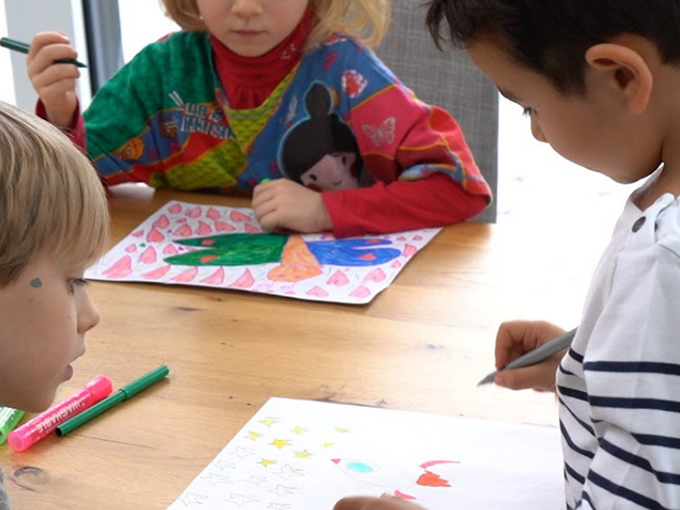 Kiddy Arts are fashion beautiful, bespoke cushions from children's original artwork - with a little finesse from the experts. 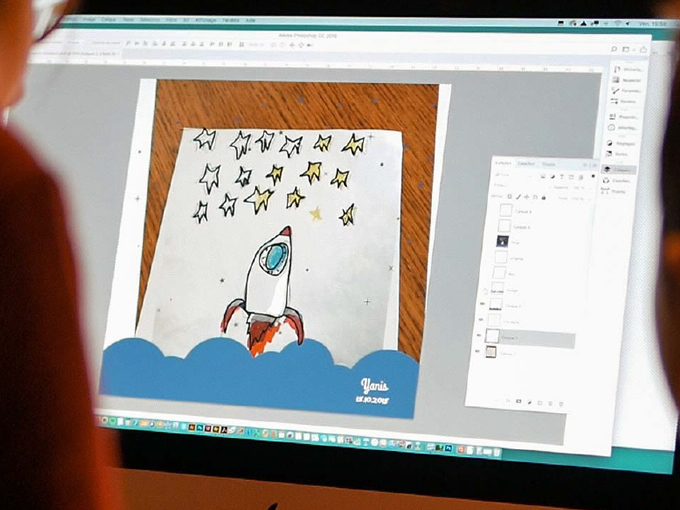 With Kiddy Arts, it's not just a case of printing drawings directly on to a cushion. Each child's doodle is reworked by our designers to turn it into a stylish, original piece. It's the perfect gift for your kids or loved ones.